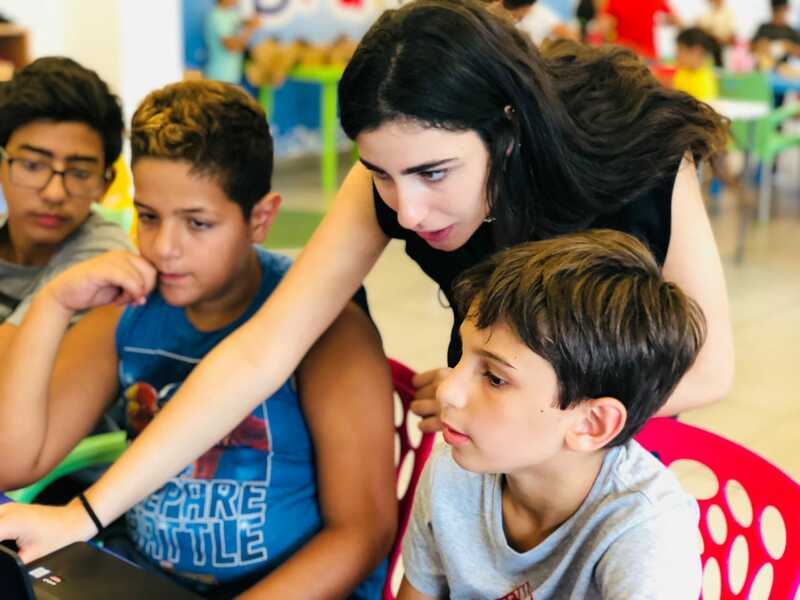 Students will step into the world of computer programming; they will learn how to code and create video games, animations, storylines and interactive programs. They will acquire the fundamentals of programming including loops, conditional statements, and event broadcasting. Students will also have the opportunity to share their projects online and receive feedback from other participants around the globe. No previous programming skills are required; this course is designed for beginners.